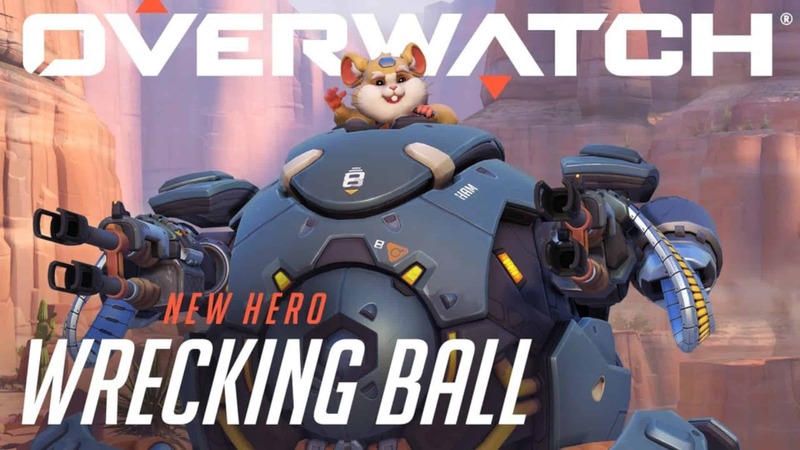 Following the debut of Wrecking Ball into the Overwatch fold, Activision Blizzard is gifting all players with another Overwatch Free Weekend. This also follows shortly after the previous free weekend, which took place during the game’s commemorative two-year anniversary. I suppose the festivities have still not died down at the Blizzard offices! The free weekend starts a little bit sooner than expected. It runs from 26 July 2018 and ends on 30 July 2018 on Microsoft Windows. It unlocks as a free-to-play title from 8 PM CAT, or your regional equivalent, and allows all players access to its 18 maps and modes. That includes Quick Play, Arcade, and Custom Games. 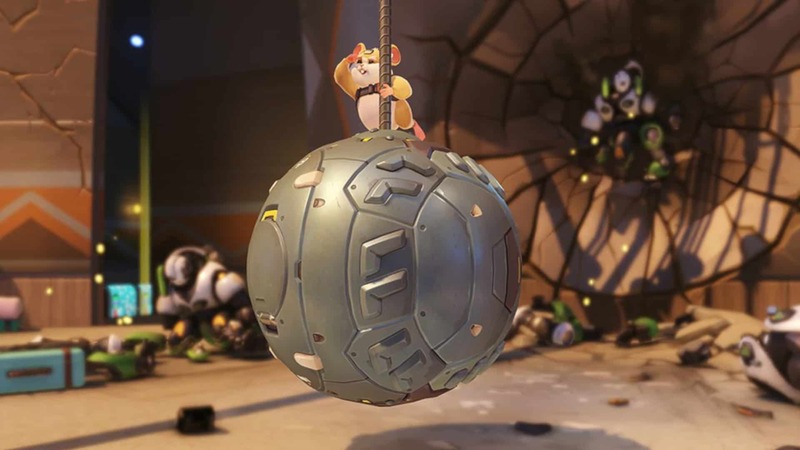 Players will also have access to the entire roster of characters, including Wrecking Ball. This is the ideal time to see whether the game is worth your money! The only requirement to participate in the Overwatch free weekend is to sign up for a free Blizzard account. 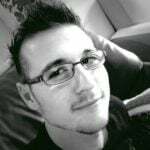 This allows players access to the game, where players have the ability to level up and earn rewards from loot boxes. The only thing that seems to be disabled is ranked player-versus-player and achievements. All players who participate in the free weekend will have their progress saved for when they decide to get the full version of the game. If you are interested in picking the game up, you can grab the Standard Edition for $40 USD, or the Legendary Edition for $60 USD on the Blizzard Store. The Standard Edition includes unlimited access to all heroes and all of the features the game has to offer. The Legendary Edition includes some epic and legendary skins. It also comes with access to an exclusive Tracer skin for Heroes of the Storm, a mini pet for World of Warcraft, a card back for Hearthstone, and fancy wings for Diablo III. It seems that this Overwatch free weekend is also in celebration of another front: esport. This weekend also marks the Overwatch League season finals. Team London Spitfire and Philadelphia Fusion will duke it out while all players enjoy the free weekend.